Autódromo José Carlos Pace or Interlagos as most people know it is about 25km south of Brazil’s largest city, São Paulo and 40km from Guarulhos International Airport where most international visitors arrive. From the lively downtown area around Avenida Paulista where most visitors to the Grand Prix stay you can go to the track by bus, train, taxi or in your own vehicle. There are three airports in São Paulo with Guarulhos International (GRU) and Viracopos (VCP) handling all international arrivals, as well as some domestic flights with Guarulhos being the most common point of entry. If there’s not much difference between the cost of flights its almost always better to fly into Guarulhos as there aren’t many transfer options between Viracopos and downtown São Paulo and you might have to take an expensive taxi ride. Coming from Europe there are many direct flights from Madrid (Air Europa, Air China), Barcelona (Iberia) and Lisbon (TAP Portugal) and its about 10 hours flight time. 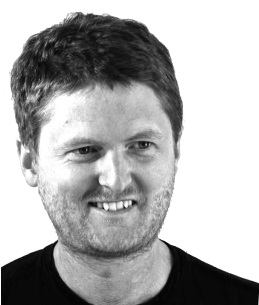 From the UK, British Airways run direct flights to São Paulo taking about 11 hours flight time. From the US, there are direct flights (Delta, American Airlines and LATAM Brasil, etc.) from most major cities with a flight time of 7 – 12 hours. If you’re flying in from elsewhere in Brazil, you may have a flight to Congonhas Airport. From here there are shuttle buses to Interlagos for F1 fans so its possible to fly in and go straight to the track and vice versa. See below for more details on the shuttle bus service. Coming from other towns and cities in Brazil many F1 fans arrive in São Paulo by coach, and in fact, given the expense of flights within South America, many international visitors from countries in the region do the same. There are 3 major bus terminals in São Paulo, all of which are a short walk to the city’s metro. As a visitor to the Grand Prix and as a tourist in the city you can get just about anywhere you’ll want to go (including the track) by the metro and overground train network. There are trolley buses and regular buses and taxis too of course. Walking around outside of the central tourist areas is not recommended and at night you’re advised to take a taxi or Uber for your security. The metro, consists of 5 underground lines serving the inner city while overground train lines run to more outlying suburban locations. The network is clean and safe for tourists to use, though at peak times overcrowding can make it unpleasant. The ticketing system is straightforward; buy single use tickets (R$4.00) at any station from either the machines or ticket desk and you can travel as far and as long as you wish. Transfers to other lines are free where the map shows a white connection and paid where its black. 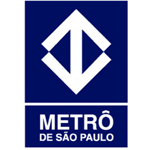 São Paulo metro and suburban trains operate from 4.30am to midnight, Sunday – Friday and until 1am Saturday. There are not metro lines that connect directly to Sao Paolo’s airports. If you’re taking a bus to connect with the nearest metro station, be advised that you may not be allowed on with large luggage, especially during peak hours. 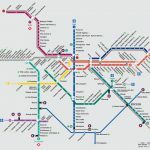 Getting the train and metro to the Grand Prix makes a lot of sense as it offers the best combination of price and reliability and is also much faster that driving. It tends to be the most popular way to get to the circuit, especially for international visitors. To get to the circuit by train, it takes about an hour from Paulista/Downtown area where many tourists stay. You can take the Yellow line 4 to where it connects with overground Emerald line 9 at Pinheiros station. From here take the train in the direction of Grajau and get off at Autodromo, the nearest station to the Interlagos circuit. From here its about 10 – 30 minutes to walk, depending on where your seats are; or a short taxi ride (about 10-20 pesos). Buy your tickets there and back in advance to avoid queuing both times. 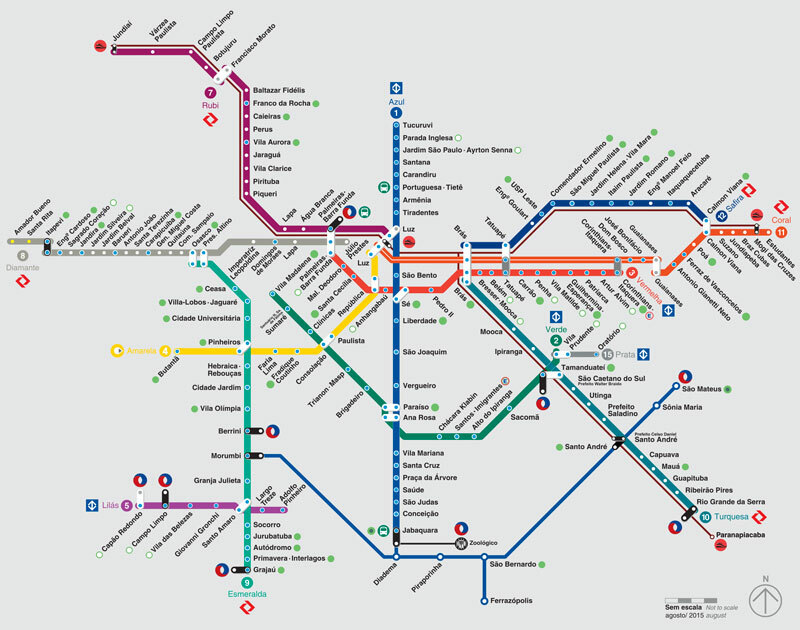 You can choose to take buses to get around in São Paulo, though its usually easier to stick to the metro. The one exception is going to and from the airport. From Guarulhos International there are shuttle buses and regular buses that can take you to Downtown São Paulo or, for a faster route, connect with the nearest metro station and continue by train. Many airlines including TAM, Gol and Azul provide a free shuttle bus for their passengers so check with your airline first. Each year there are a number of F1 Express shuttle buses to Interlagos on Friday, Saturday and Sunday. They leave from various points in Sao Paolo. The blue and white buses are modern, air-conditioned coaches and using the city’s bus lanes, make good progress to the circuit. Definitely better than taking a taxi or driving, however most fans still prefer the train. The pick-up locations are listed below. Buses leave when full and run from 6am to 1pm going to the circuit and from 3pm to 5pm returning. Tickets cost R$38 for a round trip or R$27 one way, and can be purchased on the day at the point of departure. Taxis and Uber are abundant but with petrol prices being sky high in Brazil they can be quite an expensive mode of transport. For trips around town at night it is the safest option but for going to and from the Grand Prix, especially on Sunday its not advised as the highly congested roads slow to a glacial pace. Red and white taxis offer a safer more comfortable service. Head south out of Sao Paolo on Av. Marginal Pinheiros and follow signs to the circuit. In heavy traffic expect the trip to take at least 90 minutes. There is no official parking available at the circuit however locals rent out parking spaces for the day.